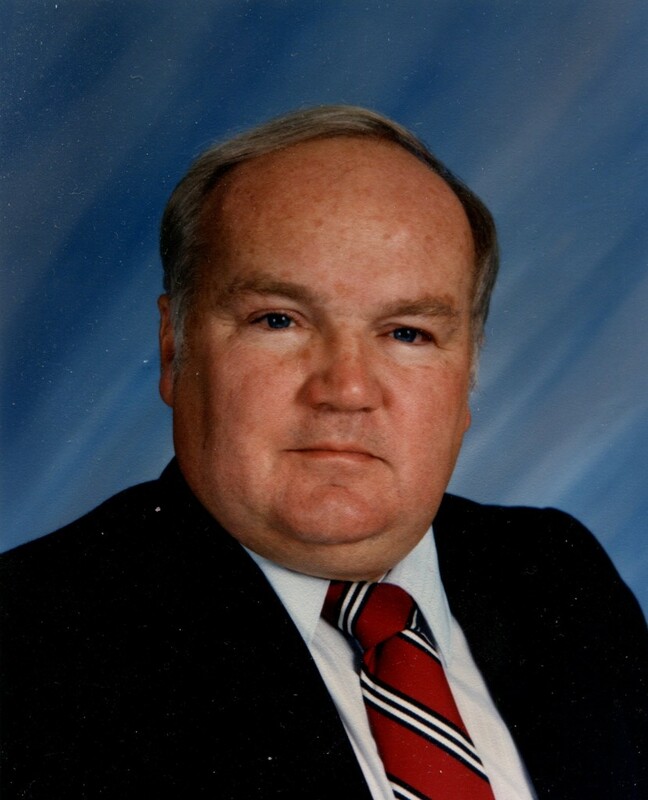 Ralph Dan Seigworth, age 74, of The Villages, Fla., and Limestone Township, Pa., peacefully passed away at the Cypress Care Center in Wildwood, Fla., on Wednesday, January 9, 2019. Ralph was a 1962 graduate of Clarion-Limestone High School and went on to graduate from Lycoming College in 1966. After graduation, he began teaching and attending Edinboro University, where he earned a Masters Degree in Guidance and Counseling. While a Guidance Counselor, he became instrumental in organizing Clarion County’s Vo-Tech program before receiving his principal’s certification from Westminster College. In 1976, he became Clarion-Limestone’s elementary principal and served in that capacity for the next 26 years. As principal, and later as an elected member, Ralph served on Clarion-Limestone’s school board. Ralph was a member of the Asbury United Methodist Church, leader of the Professional Teacher’s Organization, P.E.A.C.E. member, a three-time state representative candidate, JV football coach, elementary girls’ basketball coach, referee, hunter, campground owner, mobile home park owner, and an avid Steelers’ and Pirates’ fan. Ralph is preceded in death by his father, Howard P. Seigworth, his mother, D. Ruth Seigworth, and his eldest sister Kathleen. Ralph is survived by wife, of fifty years, Joan Eileen and son Michael Scott of The Villages; and daughter Kristin Ann (Damien) Cooney and grandsons Jacen and Joshua from Virginia Beach, Va. He is also survived by his sister Noreen (George) Pieper from The Villages; brother-in-law Donald (Carolyn) Thomson from North Huntingdon, Pa.; sister-in-law Lois Thomson from Pittsburgh; nieces and nephews Marcia Ganoe (Jennifer Moehringer) from St Augustine, Fla., Cheri (Tony) Villa from Ocala, Fla., Steven (Deborah) Ganoe from Fleming Island, Fla.; Eric (Cheryl) Thomson from Greensburg, Pa.; and Ann (Mark) Tanis from Monroeville. He has six great nephews, five great nieces, and one great great niece. Family will welcome friends at the Goble Funeral Home and Crematory, 330 Wood Street, Clarion on Sunday from 6-8 p.m., Monday from 2-4 and 6-8 p.m., and Tuesday at the Asbury United Methodist Church, 19801 Route 322, Strattanville, from 9-11 a.m., where the funeral will begin at 11 a.m. Interment will be in the Asbury Cemetery. Donations may be made to the Asbury United Methodist Church, PO Box 96, Strattanville, PA 16258. Online condolences may be made at www.goblefh.net.